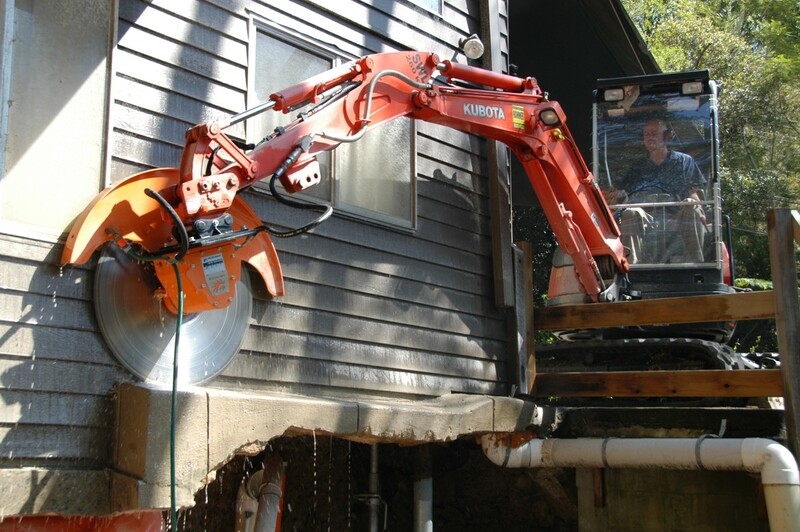 Access to backyards and underhouse spaces can be limited to less than 1m, which means that only mini excavators can be used. 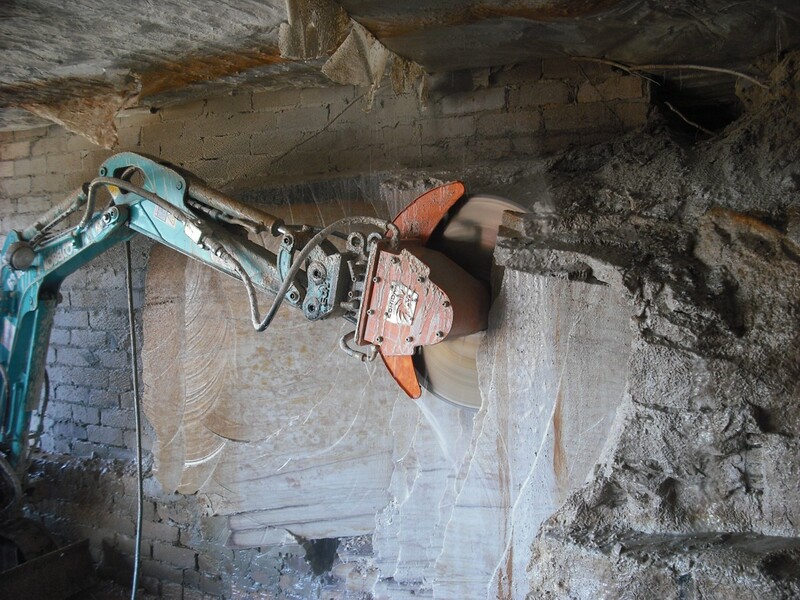 But mini excavators can often lack the power to effectively hammer through hard rock or concrete. 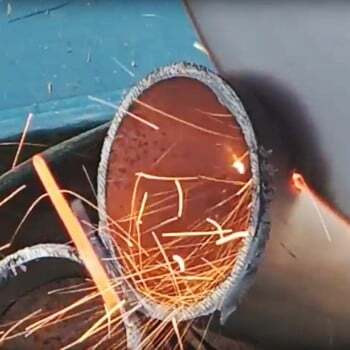 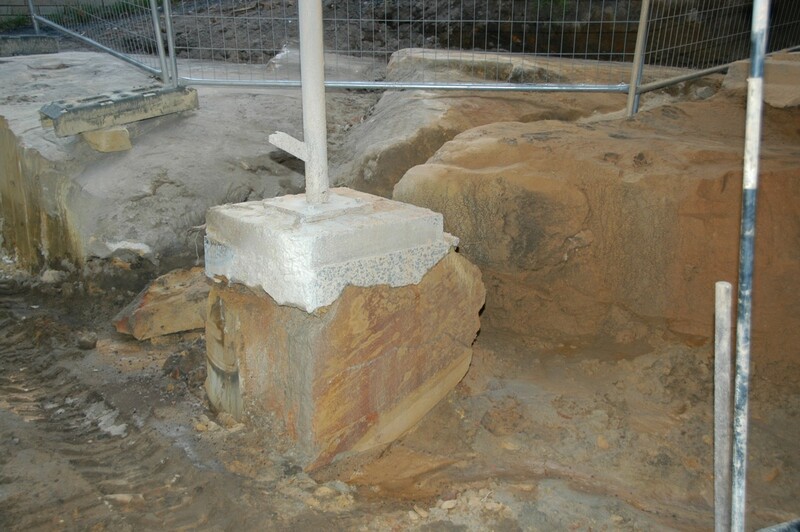 Also, hammering can cause damage through vibration to existing structures. 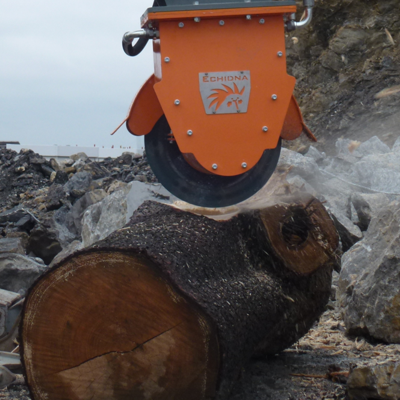 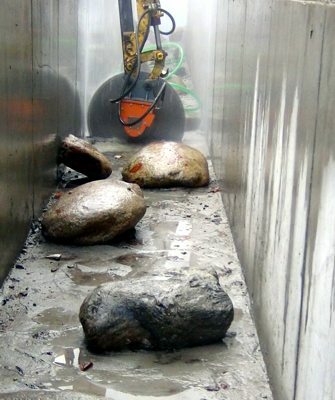 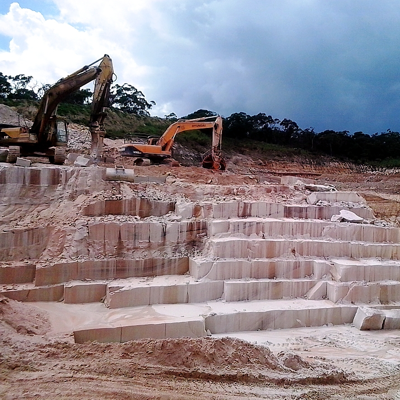 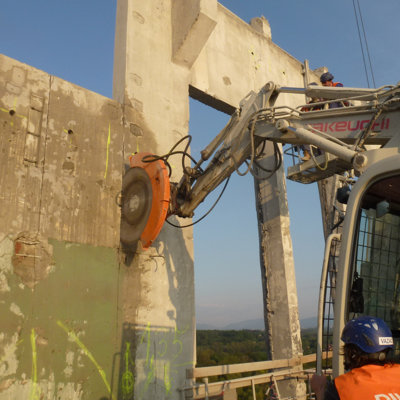 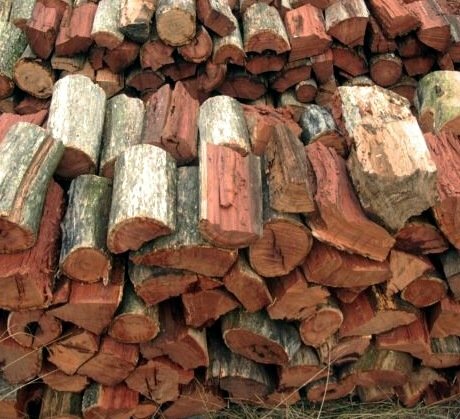 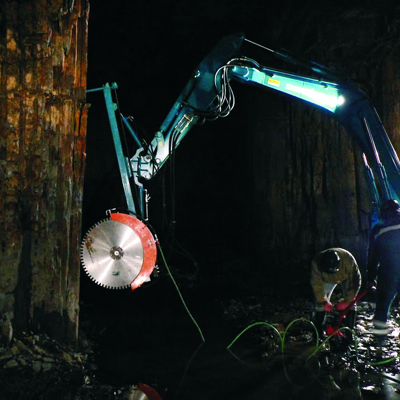 Excavator rocksaws provide a solution. 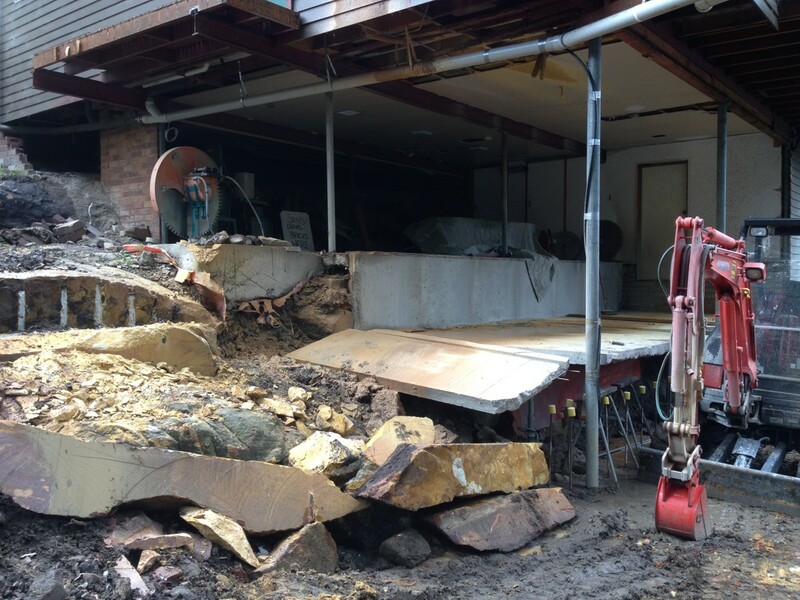 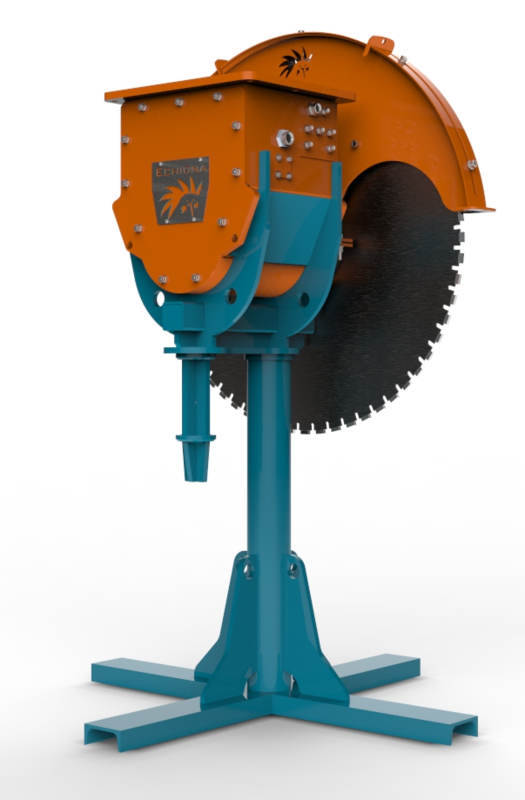 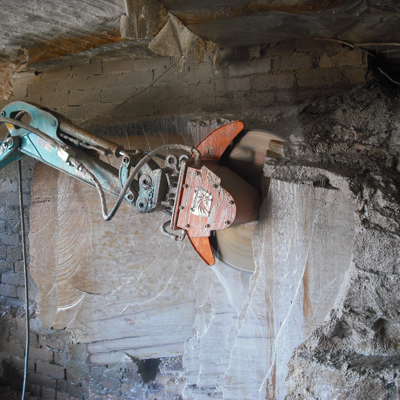 With an excavator rocksaw, the rock can be cut and then more easily broken and removed. 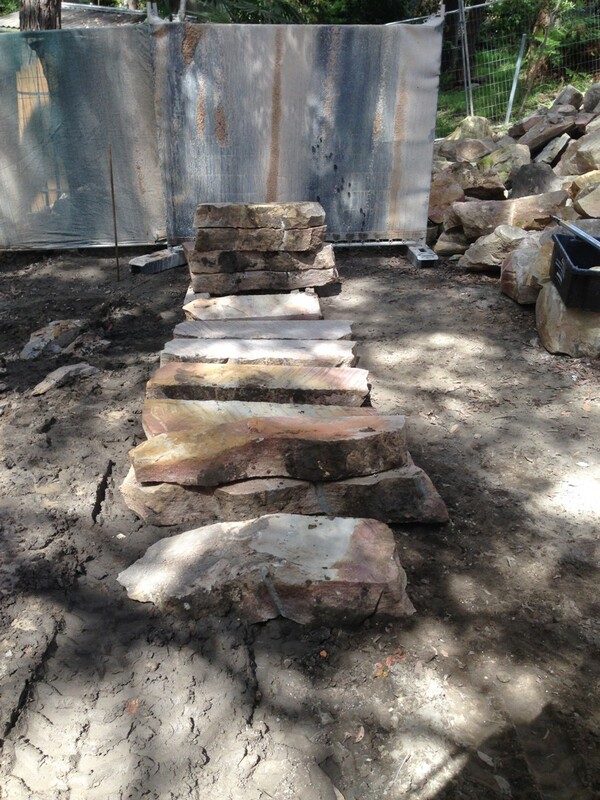 The finished wall is smooth and can even be used to feature the grain of the rock. 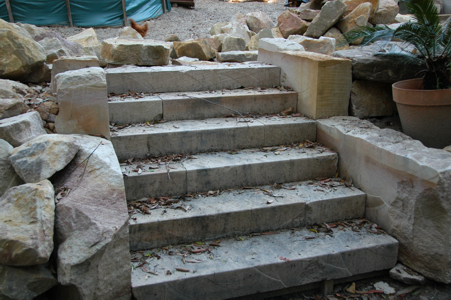 The rock can be reused for site works in the form of landscaping material - for example retaining walls and stairways. 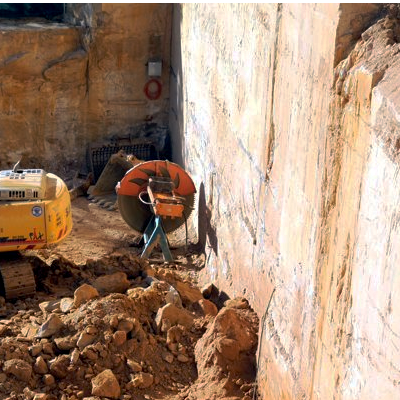 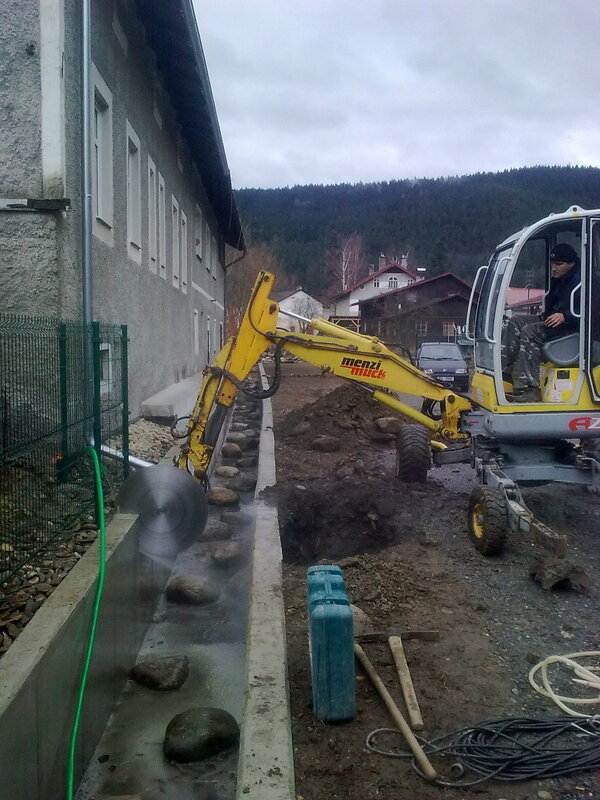 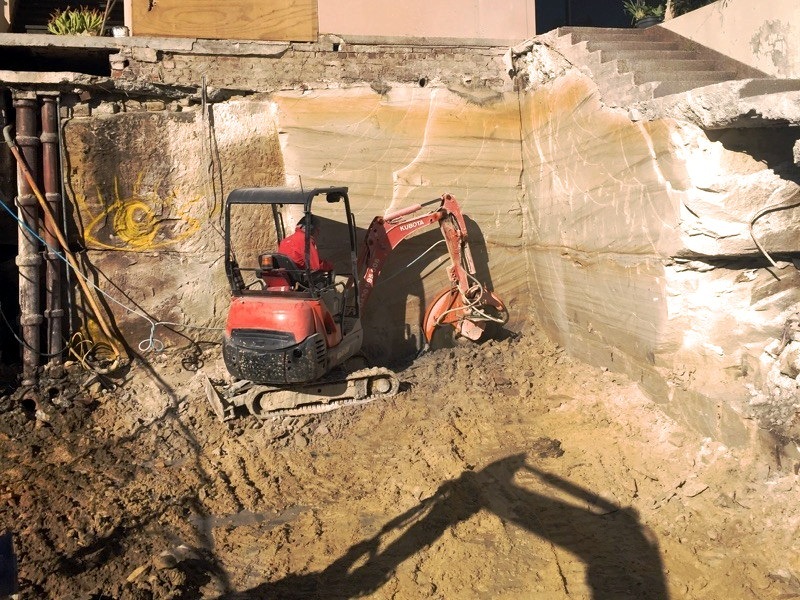 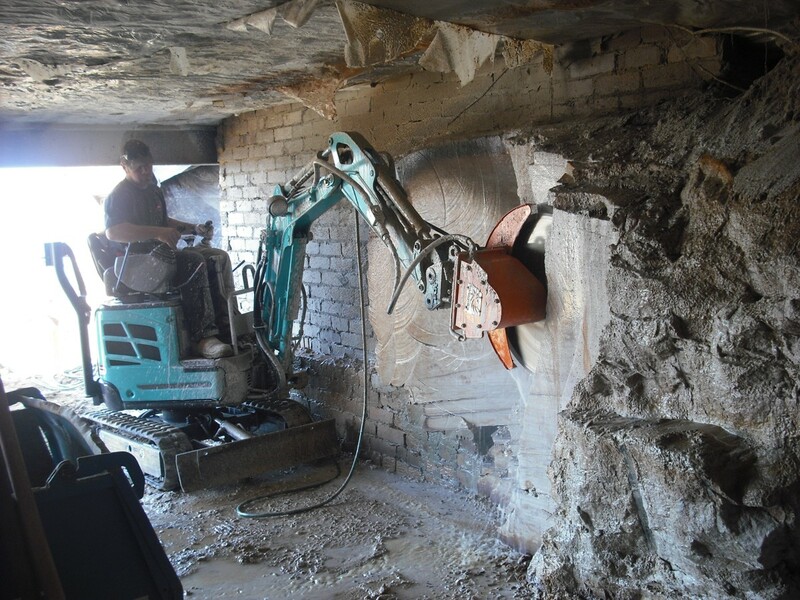 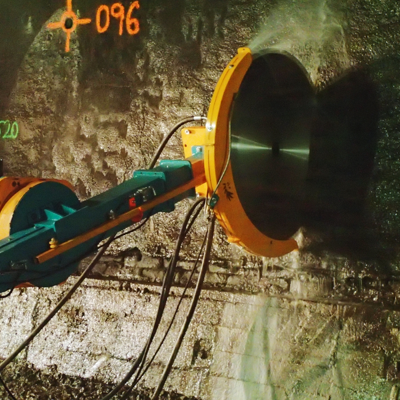 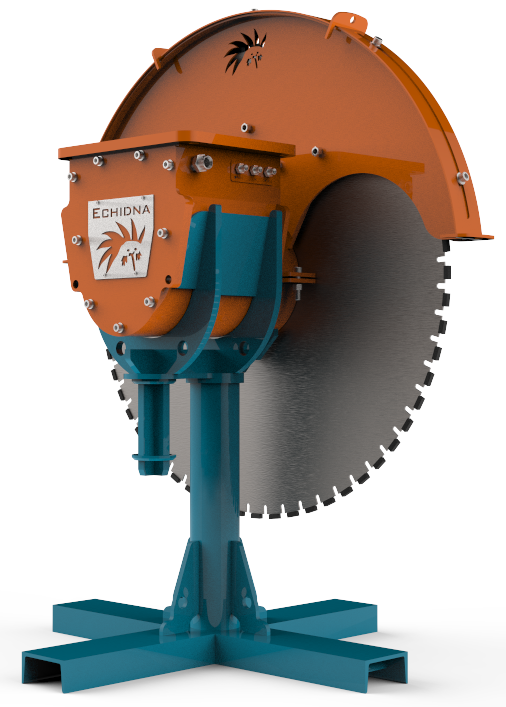 Diamond rocksaws on mini-excavators can be used for cutting reinforced concrete for demolition within buildings, or swimming pools.